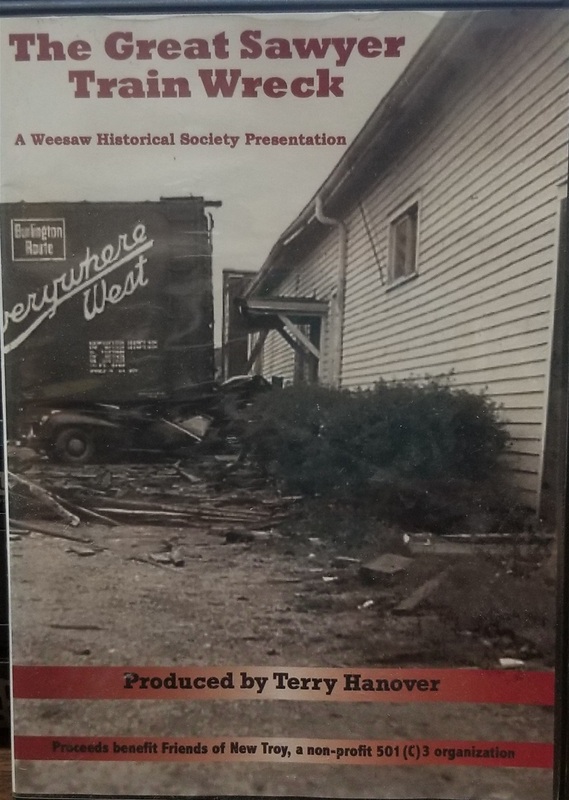 In Collaboration with members of the Weesaw Historical Society and produced by Terry Hanover. 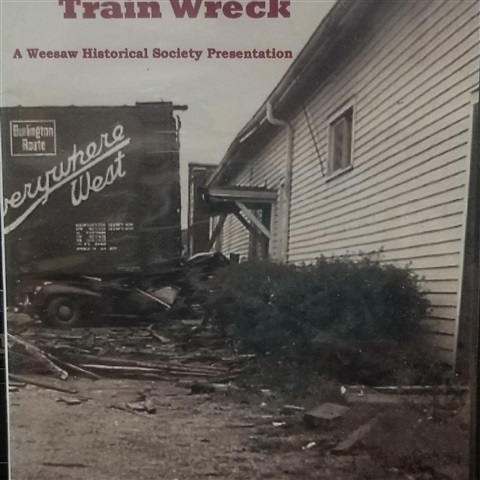 Includes special thanks to Jay Vitek for inspiring the project and for his family use of their original 8 mm films. Along with Wendy Foster for her contribution of photos from the event.